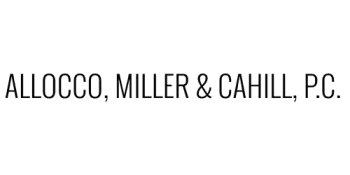 Allocco, Miller, & Cahill, P.C. The firm was established in 1998 by Todd A. Miller and Boniface F. Allocco in Chicago's Northside Lakeview neighborhood. We have now grown to four attorneys and opened our downtown office in February 2015 at the historic Civic Opera Building. The three attorneys at our downtown office service labor and employment law and litigation clients and the Lakeview office attorney services clients in residential real estate matters. We are the perfect choice for companies and individuals who have traditionally turned to larger firms for legal services. We offer high quality legal representation at competitive rates, and work closely with our clients to establish realistic goals, budgets and strategies that achieve the best possible results.